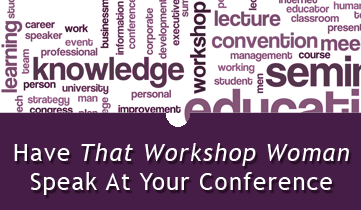 Who is That Workshop Woman? Hi! 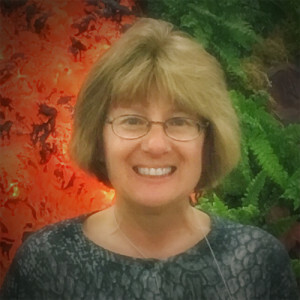 I am Tina Bemis, co-owner of Bemis Farms Nursery, a charming little garden center nestled under the shady pines and oak in Spencer, Massachusetts. My husband, Ed, is the other owner. In 1996, I began a series of six “make-and–take” workshops at our garden center which has now expanded to about two hundred a year, representing up to 14% of our total sales, and helping to significantly increase the overall profit of our business. I made a lot of mistakes along the way, and have dedicated myself to helping others avoid the same mistakes I made, and increase to help increase the profitability of their garden center through workshops. 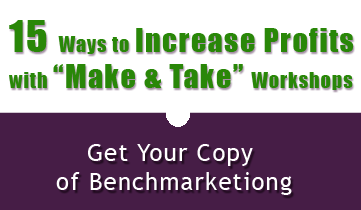 To that end, I have written a book called BenchMarketing: 15 Ways to Increase Sales with Make and Take Workshops. I wish something like this was out there when I had started. It would have saved me a lot of time, money, and aggravation. Click here to download your FREE copy. 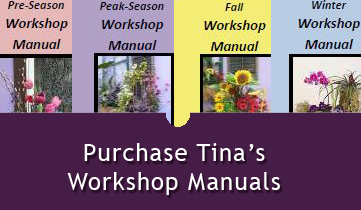 I also sell manuals for other garden centers who need a helping hand getting started. They include pictures and descriptions of my most popular classes, how I conduct them, and their costs. Click here for more. I love to speak at industry conferences, too. Click here for topics, fees, and evaluations. 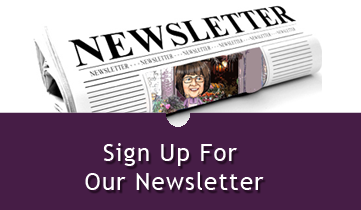 If you would like to subscribe to my occasional newsletter, click here. I hope to help you make more money. But more importantly, I want to share my love of gardening with the world. There are far too many people who just want to decorate with plants. While there is nothing wrong with that, we all know how much more rewarding it is (for both us and them!) when they understand that gardening is never a chore, it is a highly-rewarding pastime. Let’s create a few more gardeners together.